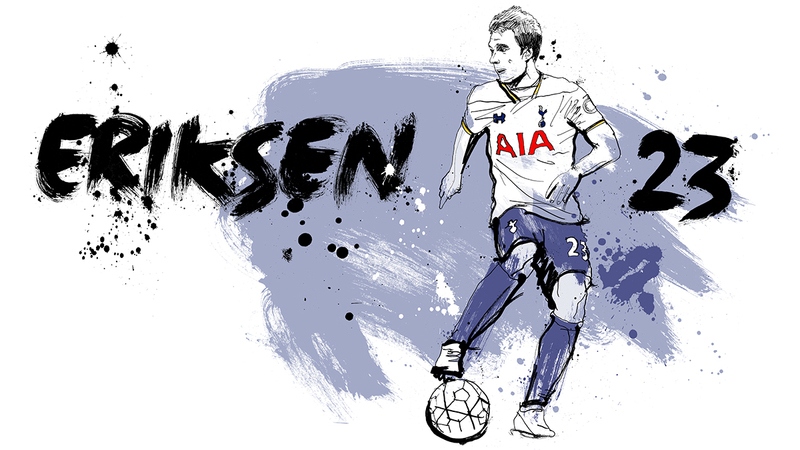 Hand drawn and painted illustrations/lettering for animated TV promos for The Premier League fixture between Manchester City v Tottenham Hotspur. 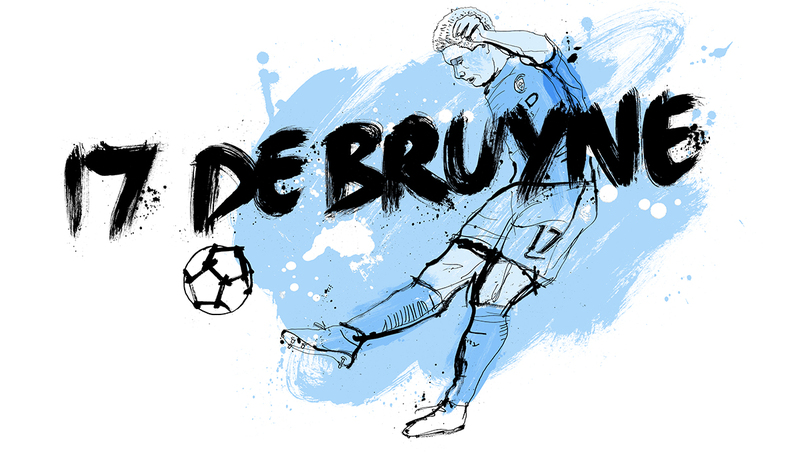 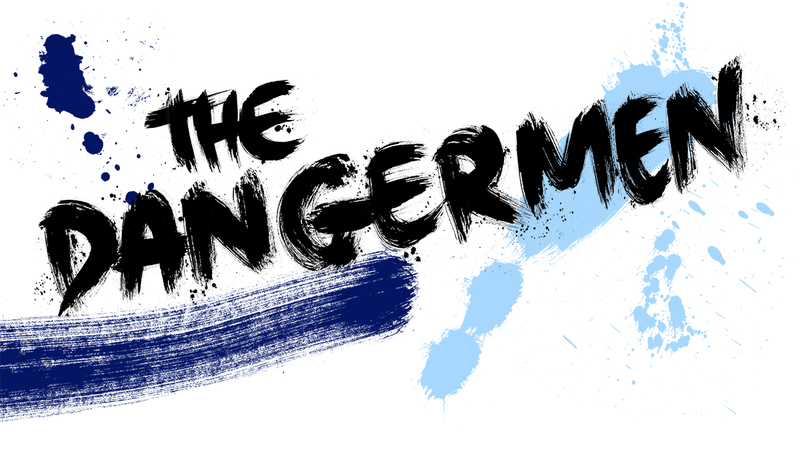 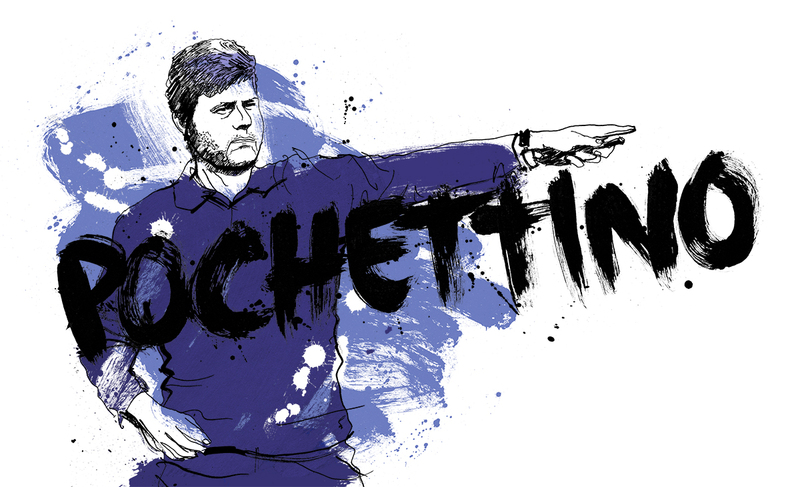 Man City v Tottenham Hotspur TV trailer: The Danger Men from Ben Tallon Illustration on Vimeo. 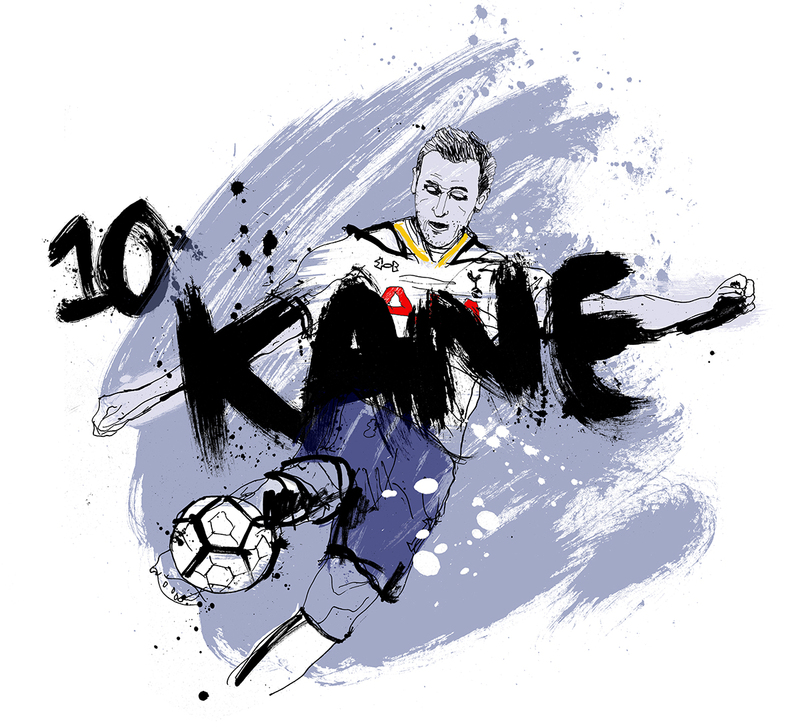 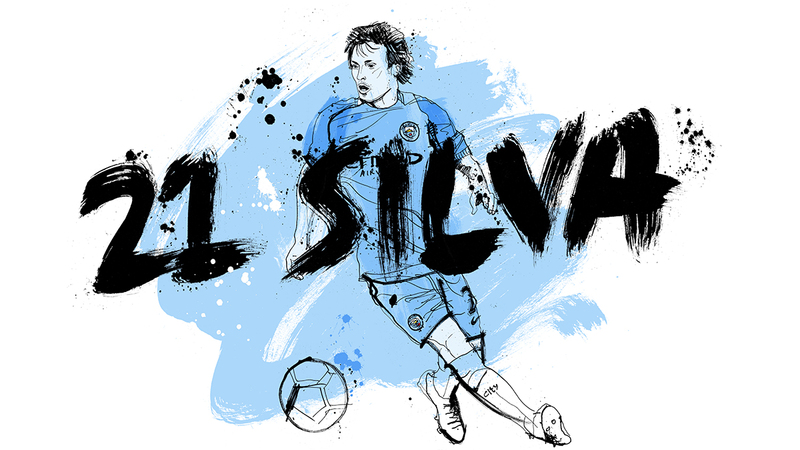 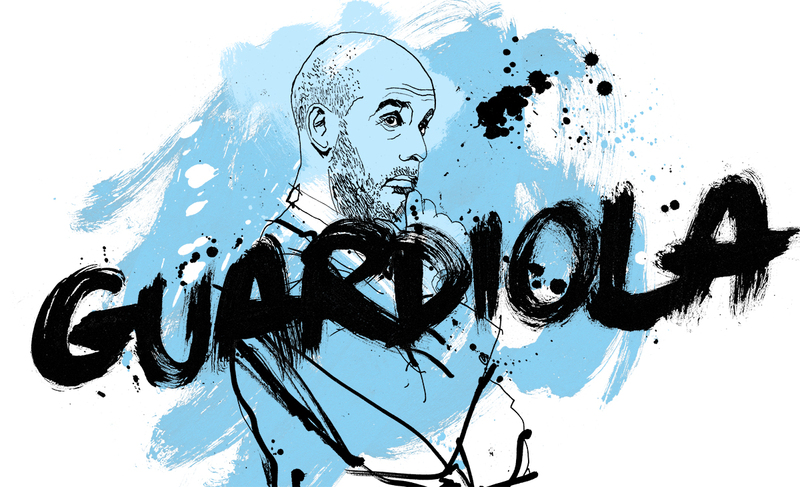 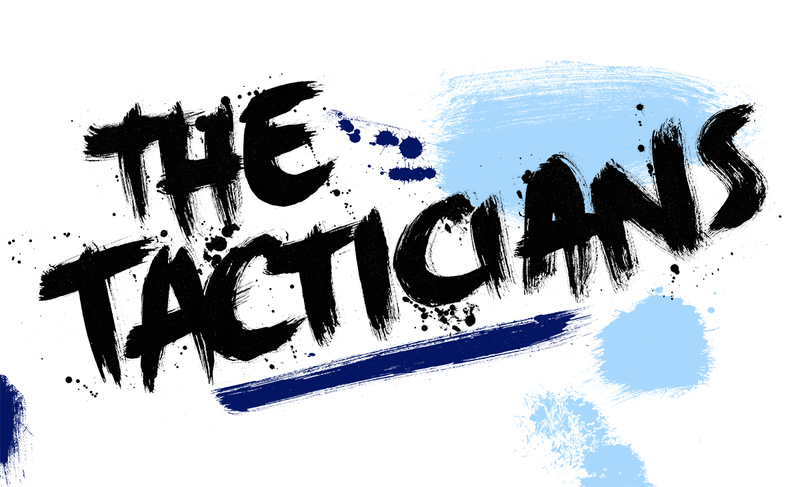 Man City v Tottenham Hotspur TV trailer: The Magicians from Ben Tallon Illustration on Vimeo. 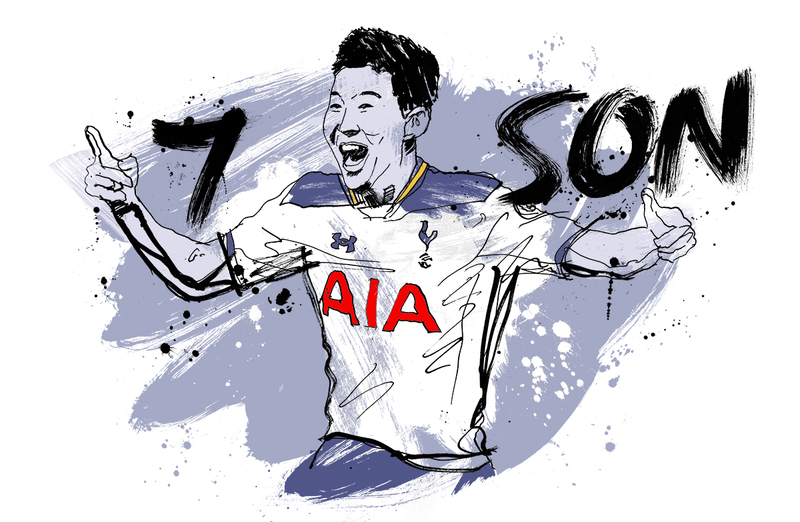 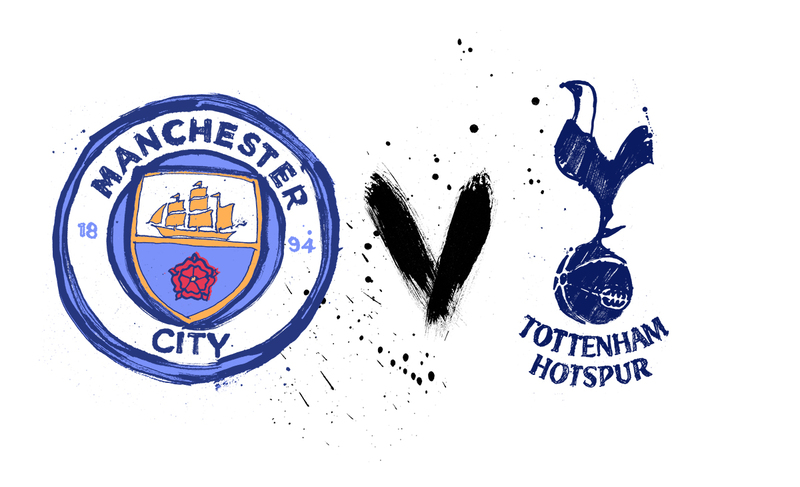 Man City v Tottenham Hotspur TV trailer: from Ben Tallon Illustration on Vimeo.